Michael serves on a number of advisory boards, including The Hawthorn Club, an international network for professional women in the energy industry, Women in Sustainability, Environment and Renewable Energy (WiSER), Shell New Energies, the OECD Centre on Green Finance, Imperial College’s Masters programme in Climate Finance and Management, Carbon Limiting Technologies Sustainable Technologies Fund, and Ignite Power, a fast-growing provider of distributed solar power in Africa. 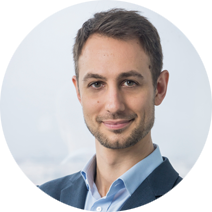 Michael is a member of the Strategic Committee for the World Alliance for Efficient Solutions (Solar Impulse Foundation) and a member of the selection committee for the Bloomberg New Energy Pioneers, a programme he created in 2008 and chaired until 2014. PhD in EU law, she has been a consultant, since 2014, in environment, energy and transport, in Madrid and Brussels. 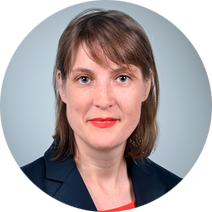 She completed her scientific training and academic experience at Universities in Germany, France and Switzerland, and has worked for different law firms, the French Ministry of Foreign Affairs and the EU Court of Justice. Doctor in Industrial Engineering from the University of Navarra (1992). Professor at the University School of the UPV-EHU (1995-2005). Among others, she has been the Regional Deputy of Mobility and Territorial Planning of the Provincial Council of Gipuzkoa and Deputy of EAJ-PNV in the Congress of Deputies. 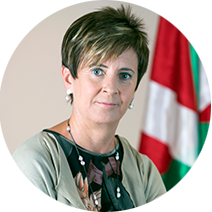 Since 2012 she has been a Minister of the Basque Government and currently heads the Department of Economic Development and Infrastructure. 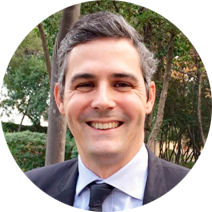 Executive MBA from ESADE (2009-2011); Industrial Organisation Engineering degree from Valencia Polytechnic University (UPV). Over 15 years’ experience in the automotive sector, always holding posts of responsibility in different areas of vehicle development. Daniel has worked on different vehicle development projects with the main OEMs (Ford, Volvo, Land Rover, SEAT, VW, Daimler). Since May 2015, he has been the Executive Director of CARNET at the Polytechnic University of Catalonia. He has taken part in projects such as Virtual Mobility Lab, the first microscopic model of the metropolitan area of Barcelona and the creation of Mobility as a Service Catalonia. Over the last year he has been involved in drafting one of the proposals for the KIC Urban Mobility call. 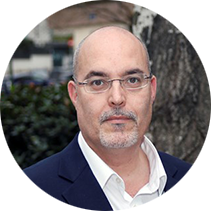 Arturo has a degree in Communication and has managed for more than 20 years several professional publications in the field of energy efficiency, construction, architecture and sustainable mobility. 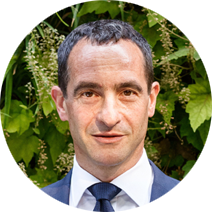 In 2011 took over as head of AEDIVE, the Spanish Association for the Momentum of the Electric Vehicle market. Today, AEDIVE gathers more than 130 companies representing the different links of the industrial, technological and service value chain around the electric mobility sector and is the benchmark for Central, Regional and Local Administrations in this matter. Arturo is a firm supporter of the emobility and he has already purchased several electric vehicles, which has been driving for several years, having accumulated more than 150,000 kilometers of experience in zero-emission driving. Fascinated with technology since his childhood, Jaime has developed his career around the transforming impact of technology in society. With a Telecommunication Engineering degree from the Polytechnic University of Madrid, he has been linked to the technological entrepreneurial field from the beginning of his career. Prior to joining BlaBlaCar in 2013, he researched new ways of applying technology to university education (Zhilabs) and led his own online media company for three years (6cero). Claudia is a Venezuelan architect with a PhD degree in Urban Planning from the Polytechnic University of Catalonia. In 2011 she was part of the team that won the First Prize for Urban Planning at the 11th Spanish Architecture Biennial for the Montmeló Municipal Urban Development Plan. Between 2015 and 2017, Claudia led the team that defined and prioritised the strategic network of cycle tracks for the entire metropolitan region of London. 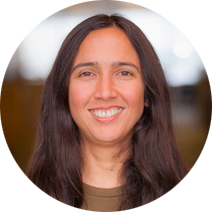 She currently drafts sub-regional strategic plans for sustainable growth and manages the production of feasibility studies for major transport infrastructure projects, integrating the planning for new homes with that of public transport and cycle mobility. Paul Broos has worked in the energy sector since 2000, both for energy suppliers and for grid operators. 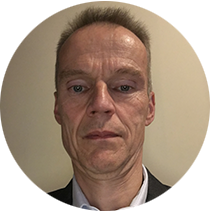 Currently he works as a specialist in electric mobility for DSO Stedin, which is the grid operator in 3 of the largest cities in the Netherlands. He also works for the foundation ElaadNL, which is a knowledge and innovation center for electric mobility. Prior to working in the energy sector, he used to work in the automotive industry.